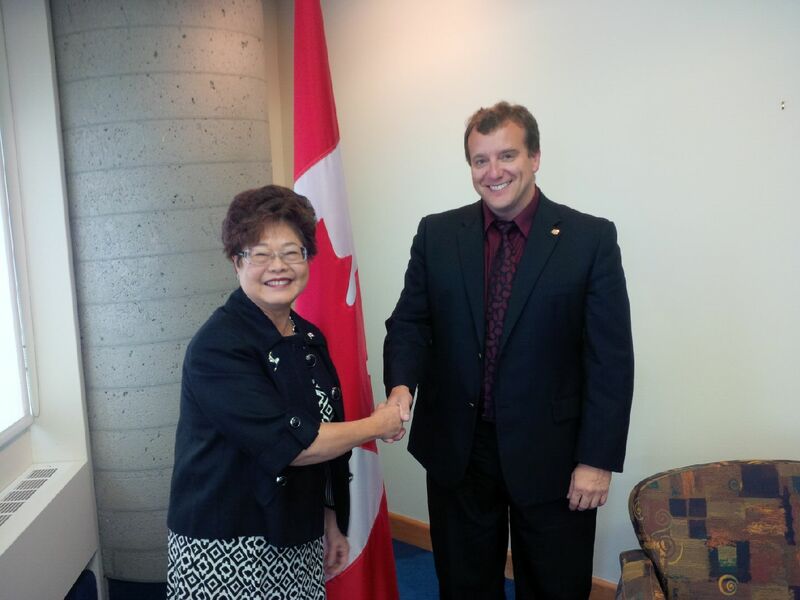 It was a great pleasure to meet with the Minister of State for Seniors, Alice Wong, today. The CMA hopes that all federal parties will articulate a vision for a national seniors’ care strategy. We will work with any party, of any political stripe, that is seriously interested in making the health care experience for patients better. Previous Dr. Brian Goldman on palliative care and medical aid in dying.